With each country having a unique health system, your Canadian employees will likely require different health insurance coverage than your local employees. Even if your business is not well established in Canada, it is important to cater a coverage plan to the Canadian professionals you employ. While there are many services to help keep you organized, such as online medical record services, be sure to follow these tips to stay even more organized when forming your benefits package. 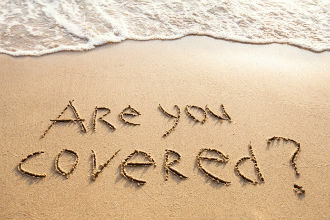 If you are an employer based in the U.S., there will be major differences between standard coverage in your country and standard coverage for Canadians. For example, in Canada, basic doctors office visits are covered, so you don't want to put money into that service if it is not necessary. Take the time to read up on these differences. The Canadian government will not tax the money that your employee receives from an insurance claim. This is different than in the United States, so make sure that you remember that. Deductibles and federal payroll tax deductions will all be different as well. While your health insurance plan will hopefully cover all of your employees' medications, these drugs differ between the U.S. and Canada. This is because there are different standards for drug approval in each of the governments. In this case, be careful if any of your employees move across the border to work in either location. If you can, try to keep benefit packages for all employees as uniform as possible. This will ensure that all of your employees feel equally provided for by their employer, avoiding any accusations of unfairness. Especially for small businesses, outsourcing benefit management, payroll services, and HR to an external company allows them to channel their energy to the business itself. They will help organize online medical record services as well. 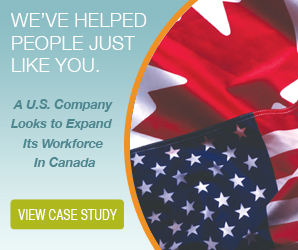 By hiring a Canadian professional employer organization, you will make sure that all of your bases are covered. When you are forming your employees benefits package, or transforming it as you establish your business in Canada, make sure that you are including your Canadian employees in the conversation. Allowing your employees to express their expectations will lead to a healthier and more engaged workforce.